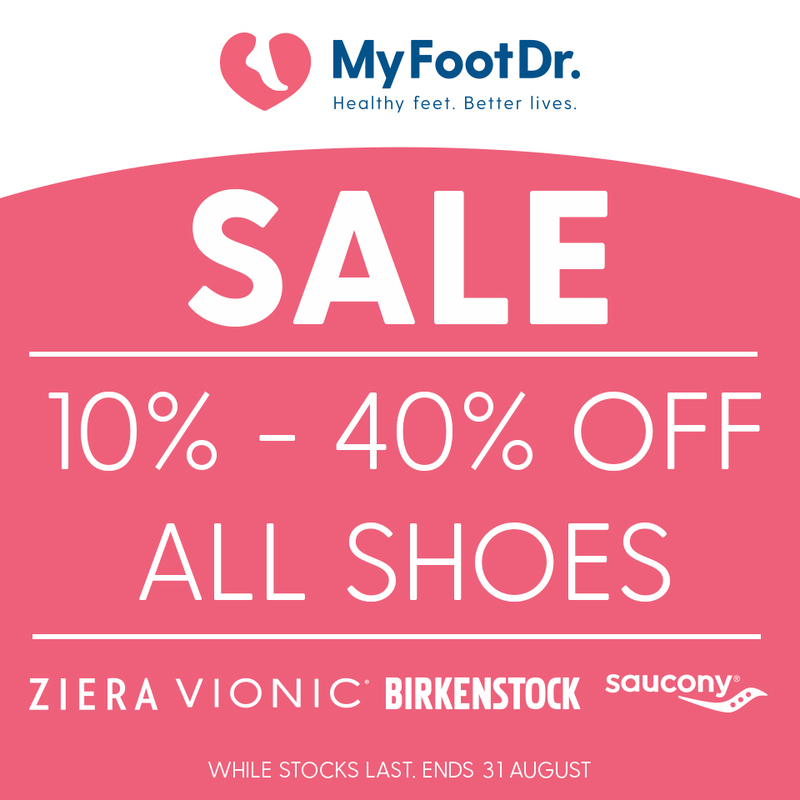 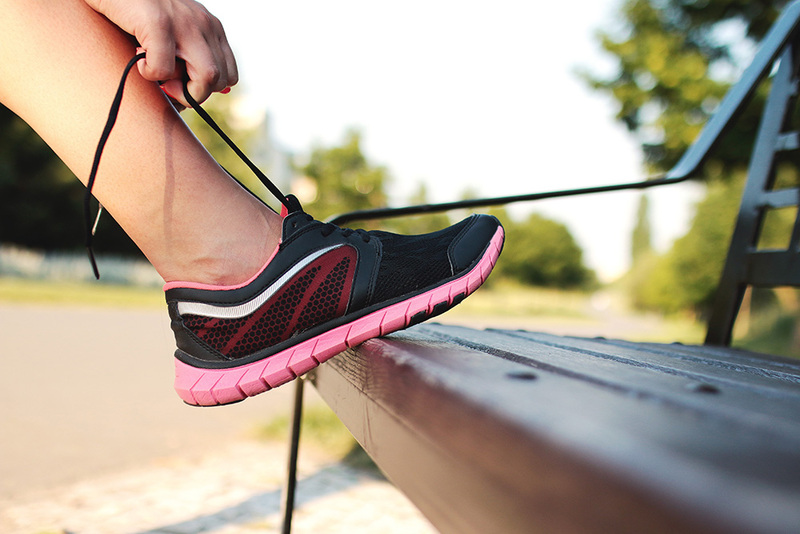 Use It Or Lose It – Have you claimed your NO or LOW GAP Orthotics? 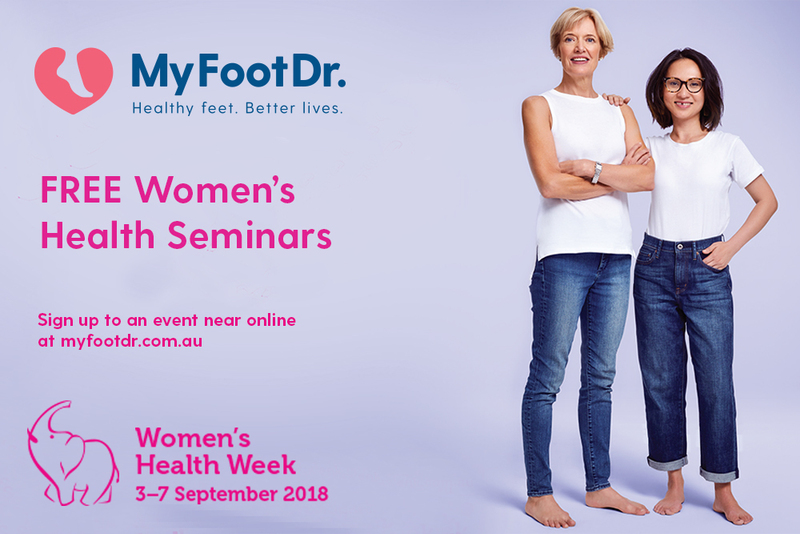 My FootDr has arrived in Western Sydney after partnering with leading local podiatry group Foot Focus. 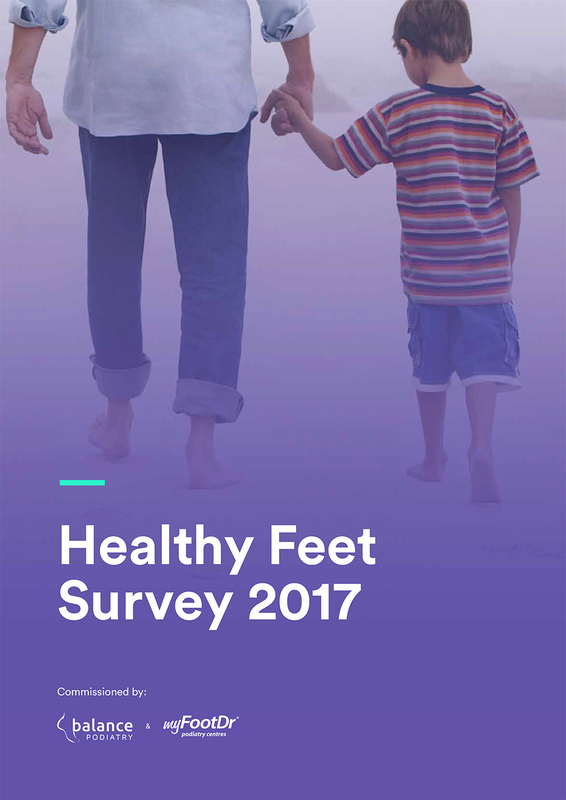 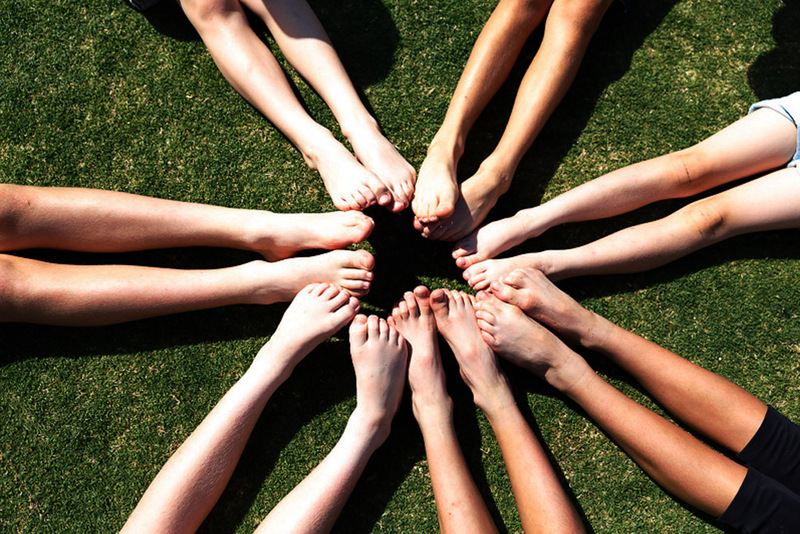 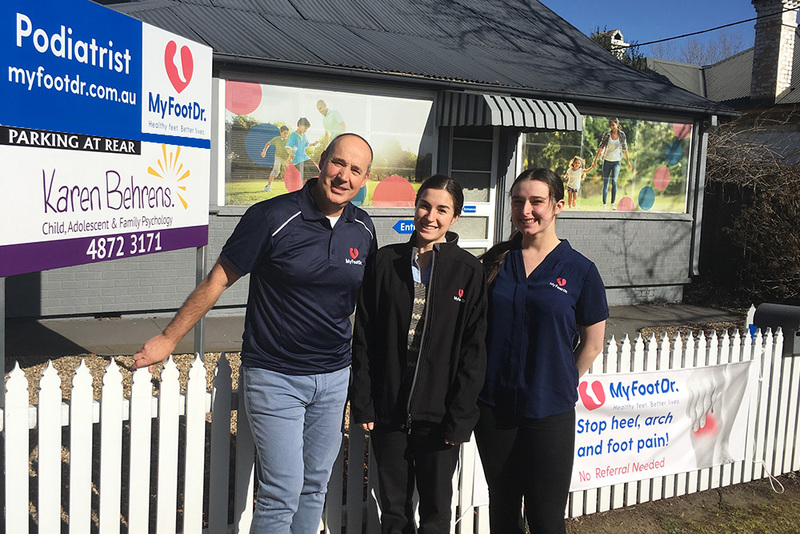 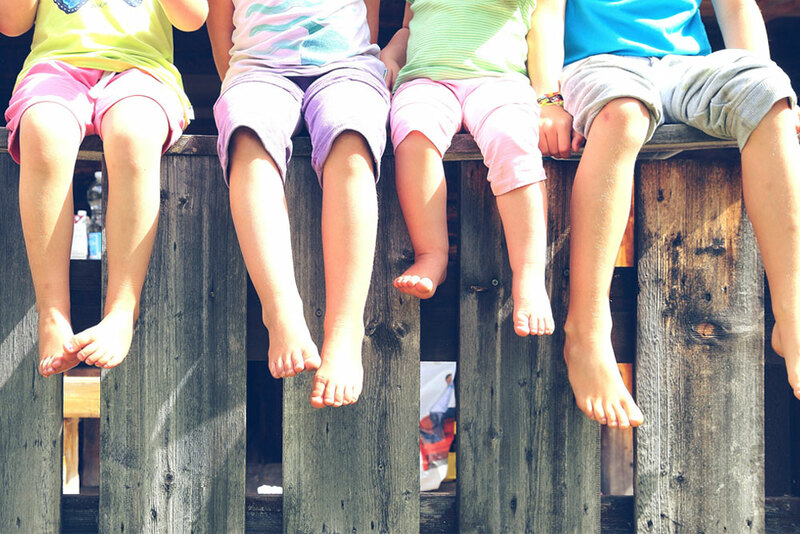 Established in 1994, Foot Focus is one of the largest podiatry groups in Western Sydney and the Southern Highlands and is home to more than 20 podiatrists and support staff working across five locations in Casula,Moorebank, Hinchinbrook, Mittagong and Narellan.